THE LANGHAM KITCHEN RANGE HAS BEEN DISCONTINUED FROM NOVEMBER 2018. PLEASE CALL US TO DISCUSS ALTERNATIVE OPTIONS. 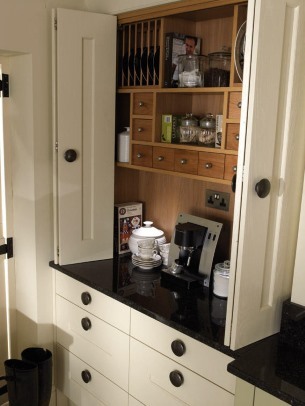 The Langham shaker kitchen is a timeless classic. 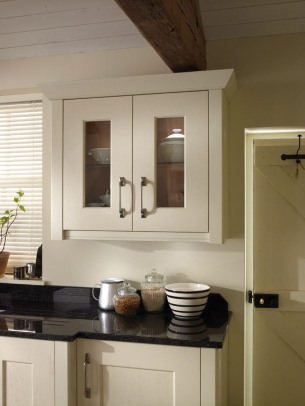 It has the classic shaker style with thick solid timber doors which last the test of time. 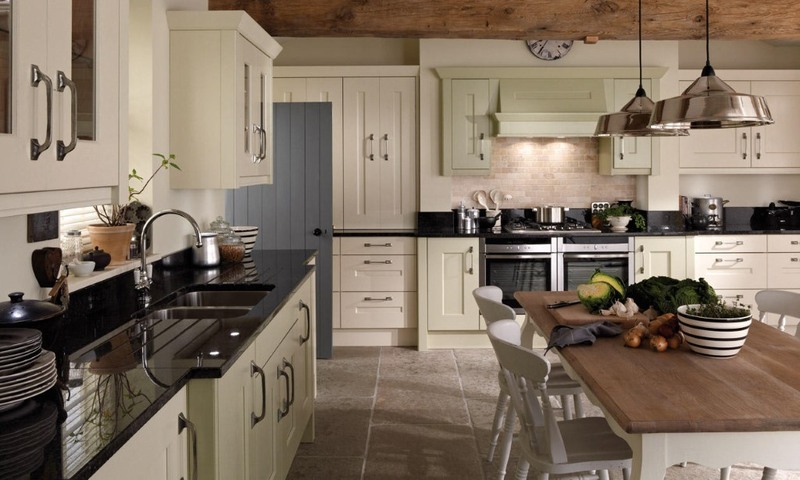 The Langham painted option is available with a choice of 32 beautiful colours.